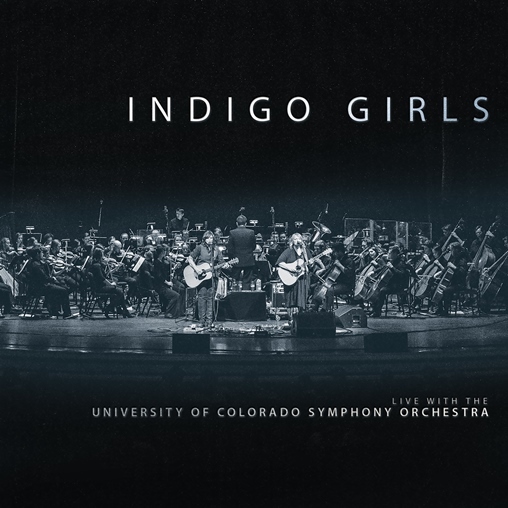 Indigo Girls Orchestra Album – Released Today! 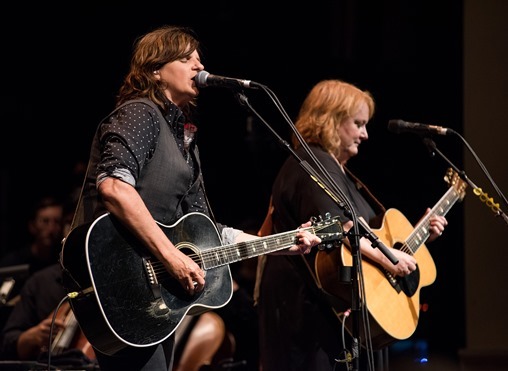 Recorded with a full symphony in front of a sold-out audience in Boulder, CO and deftly mixed by GRAMMY-winner Trina Shoemaker (Sheryl Crow, Emmylou Harris), the newest Indigo Girls record showcases them at their finest: raw, real, and revelatory. 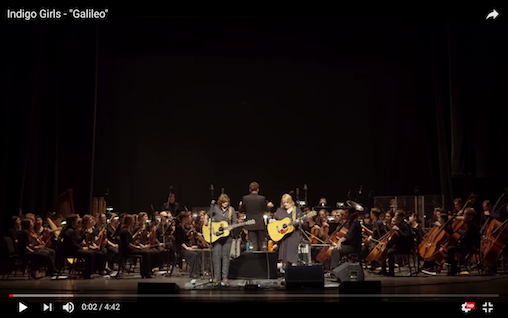 Ray and Saliers’ voices are both powerful and delicate here, their intertwined harmonies riding on the crest of an emotional tidal wave created by Sean O’Loughlin and Stephen Barber’s dazzling orchestral arrangements. 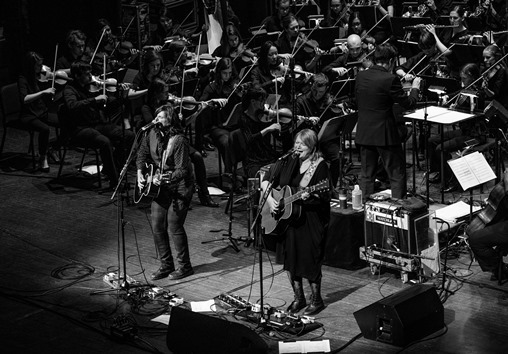 The orchestrations are as richly cinematic as a film score, and the 64-piece symphony wrings every ounce of passion from them, helping to bring the band’s evocative storytelling to more vivid life than ever before.